ExecuCorp Education International (EEI) is an Education New Zealand Recognised Agency (ENZRA). This status is only awarded to agencies with a proven record of success. EEI is also an authorised and valued agent of the Quantum Education Group and approved to market their internationally recognised training courses. EEI is an accredited education agent for The Professional Bar & Restaurant School; New Zealand’s premier hospitality management institute. If you are serious about an outstanding study destination in a modern, vibrant, picturesque country, combining world-class educational opportunities and an unbeatable lifestyle, then New Zealand is hard to surpass. For seven years between 2005 and 2011, New Zealand was named the ‘Safest Destination’ internationally. Also, in 2010 the Mercer Quality of Living survey, of 215 cities worldwide, saw Auckland and Wellington New Zealand ranking in the top best cities of the world for quality of life. 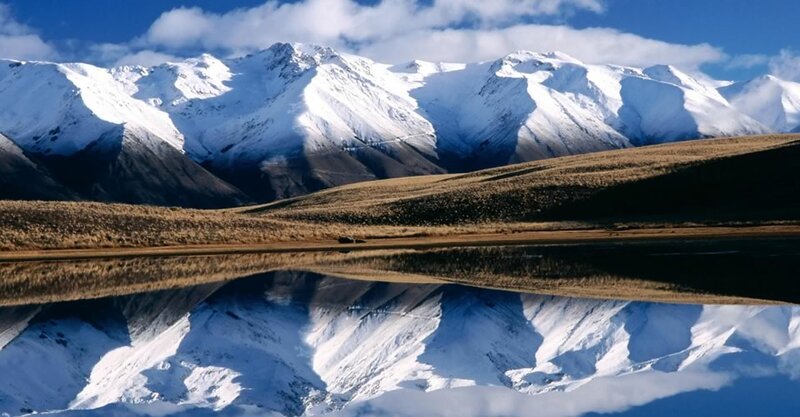 The popular Lonely Planet travel and book guide voted New Zealand the number 2 top destination in the world. There is a substantial advantage to studying in New Zealand. It is simple economics. The expense of gaining a similar qualification can be 50% less than other Western countries, such as the United States and the United Kingdom. New Zealand is a modern developed country with world-class education. The cosmopolitan cities of Auckland and Wellington are convenient for students, offering excellent public transportation, fun filled tourist activities, delectable cafes, modern medical facilities, and inner city apartments that offer the very best in city living. 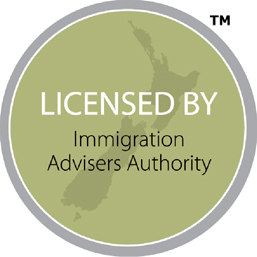 As part of the Intueri family, Quantum Education is a member of one of New zealand’s largest NZQA-accredited educational groups offering study programmes in business, hotel management, tourism management, cullinary arts, professional counselling and English language to international students all over the world. Their boutique campuses are modern and specialised. At different locations, you can study for diplomas, certificates, university pthways and internationally recognised qualifications. You will be learning side-by-side students representing a range of nationalities and backgrounds which will enrich and deepen your study experience. Not only will you love studying in New zealand with all it has to offer, we are confident you will love studying with Quantum Education. 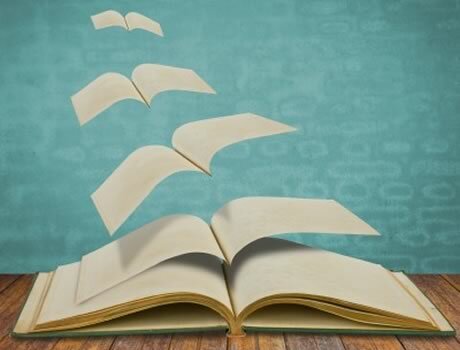 Quantum Education provides a wide range of course that are globally recognised through the link with internationally renowned organisations such a sthe Confederation of Tourism & Hospitality (CTH), Virgin Atlantic and London City & Guilds. The Professional Bar & Restaurant School (PBRS) is registered and accredited by the New Zealand Qualifications Authority (NZQA). Established in 1993, PBRS is highly regarded for its excellence in hospitality Management Training and Education, and has become recognised as New Zealand’s premier Professional Hospitality Management School. Many graduates have attained exceptional career success as industry leaders and winning New Zealand and International awards of distinction for hospitality excellence. You can be assured that the Hospitality Management qualifications delivered by The Professional Bar & Restaurant School are accepted as credible, relevant and robust, both nationally and internationally. by providing professional training and preparing them for a career in the hospitality industry. Students who have graduated from The Professional Bar & Restaurant School and have then completed three years of hospitality management work in New Zealand have the opportunity to apply for New Zealand permanent residency. 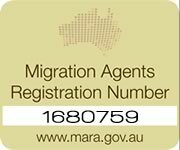 Graduates may apply for an open 12 month work visa in the interim and once you have been employed fulltime, you may then apply for a 2 year extension to your open work visa. There are many exciting and well paid career pathways that a graduate of The Professional Bar & Restaurant School can enjoy. Those who study in New Zealand and become graduates of The Professional Bar & Restaurant School working in hospitality management positions can expect to earn excellent money. It is not unusual for a motivated and hard-working Professional Bar & Restaurant School graduate to earn between $20,000 to $35,000 USD, or even more. Students are eligible to work up to 20 hours per week and on a fulltime basis during study vacation periods. Wages approximate $12.50 USD per hour or approximately $250.00 USD per week. The study and work abroad option is very popular among young people the world over seeking to gain an internationally recognised qualification and an income at the same time. Whether pursuing a gap year or just wanting to gain overseas experience (O.E. ), students learn to cope for themselves and gain confidence and maturity as a result. For many, their O.E. is considered to be an informal life changing qualification and a source of immense personal achievement to complement their formal qualification course. Graduates from the above courses may have points transferred for their qualifications to an Auckland University of Technology (AUT) degree programme without loss of credits or duplication of coursework.